This book was released last year and I always had interest in reading it but failed to find it in a Korean bookstore until this week. 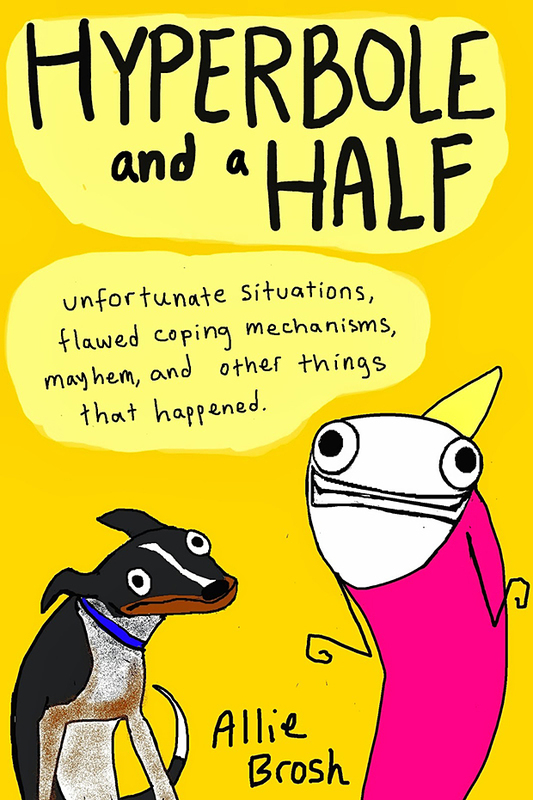 Hyperbole and a Half was an extremely popular blog by Allie Brosh that followed the little nuances of her life. 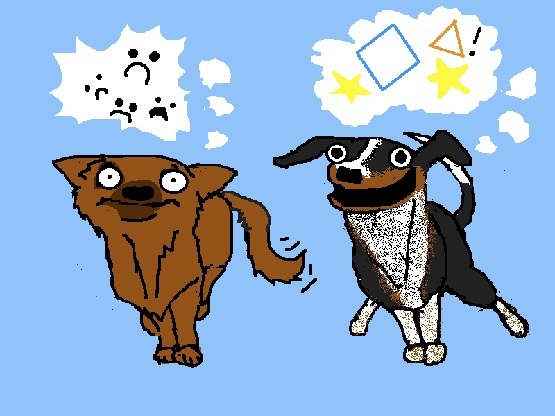 The drawing point of the blog was that it was weird in an almost fictional way. People of course exist like this, but you rarely see it illustrated in Microsoft Paint glory. You may have seen this at some point during your Internetting. This clearly isn’t a review of the blog, so let’s jump into the book. The first thing I noticed about it is the quality. This book feels absolutely amazing in the reader’s hands. The pages are thick and glossy and the color quality is perfect for giving an almost handheld blog feel to it. This might be the best feeling web-to-print book I have ever handled and honestly, maybe one of the best feeling books I have ever owned. I tend to give away and discard books due to living abroad but this is one that will make its way to a bookshelf I will someday own. The meat of the book is the same as the blog. 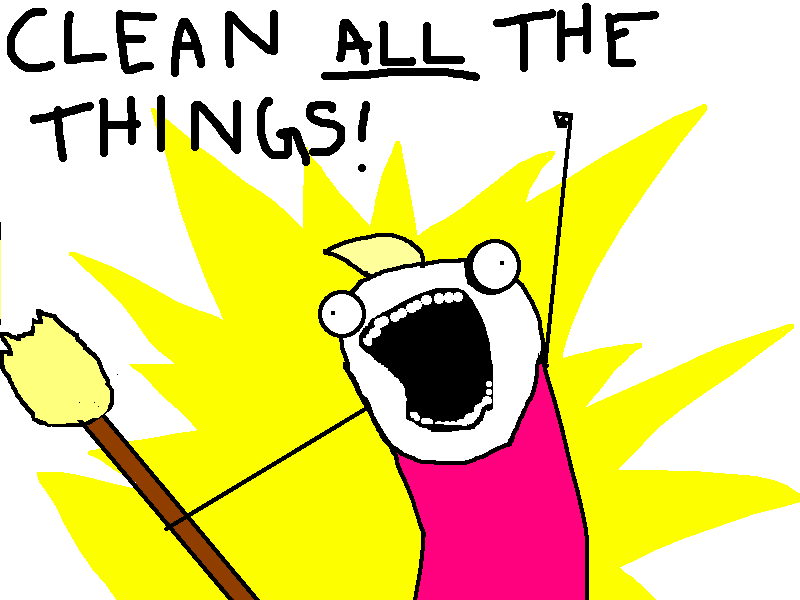 Allie Brosh illustrates different aspects of her life while filling the other space with narration. I hadn’t read the blog in a year, so it all felt relatively fresh to me even though I knew there were stories from the blog repeated in the book. If you like the blog then I think you will appreciate this book, but there is a bit more to it than meets the eye. Brosh’s magnum opus (the blog has been silent since the book’s release) is not what I would call humorous. There are moments where I would smile or chuckle, a bit but the focus was very decidedly on the narration. This felt more like a memoir than anything else, following her from the eccentricities of her childhood to the same eccentricities in her adulthood. One thing that is well documented is Brosh’s struggle to deal with her depression. This book details how she gets there and the struggle to come back. It is surprisingly poignant and the conclusion is by no means sugarcoated to make the reader feel better. People tend to keep up a facade of how they want to be perceived. Brosh completely deconstructs herself in this book and it is somewhat jarring to take in. There is simply a “This is who I know I am” and then the book ends. I can’t help but recommend it. It is a quick read and it clearly has a purpose. Plus, the illustrations are pretty dope to look at.